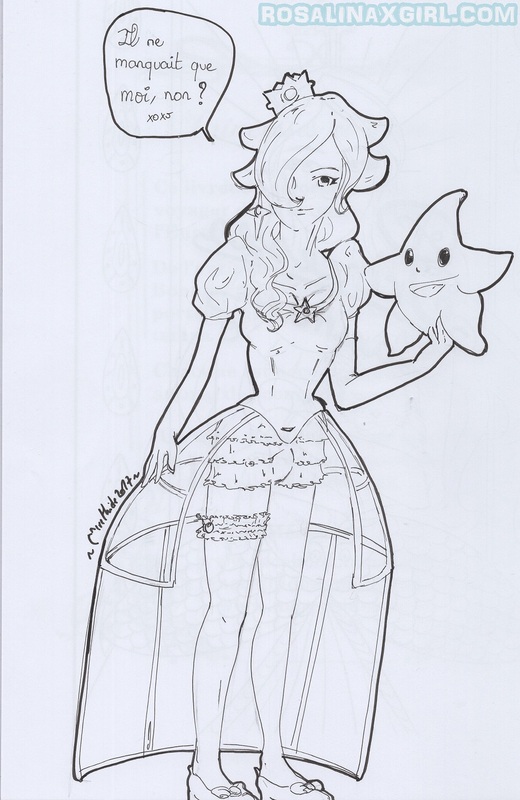 There was some teasers on patreon about the Merethide box that it’s now time to show content and dedicate two weeks publications to Merethide, first illustration is a Victorian Rosalina dedication or Merethide‘s princesses & animals colouring book, her idea was to make something both creative and instructive. Each time you have an illustrated page and the second with historical information about the princess represented. Here you can see one of the book page on the left (French one) and this one will evolve with time since Merethide plan create more pages in the future.